Faith Formation classes for Kindergarten through 12th grade takes place on Sunday mornings from 11:00 to noon. Registration is required. First Communion and First Reconciliation is offered to 2nd graders and any older student who has not received these sacraments. Confirmation is offered every other year to 7th through 12th grade students who request this sacrament. Our next class will begin in January of 2017. Role of the parents: Parents play an important role in the religious education of their children. Besides transporting them to class, we encourage parents to help with prayers, attendance at Mass and completing any assignments at home. Retreats: Those student receiving Sacraments will attend a retreat prior to the reception of the sacrament. Leadership formation: Catechists are expected to attend the Diocesan Catechetical workshops offered in the fall of each school year. 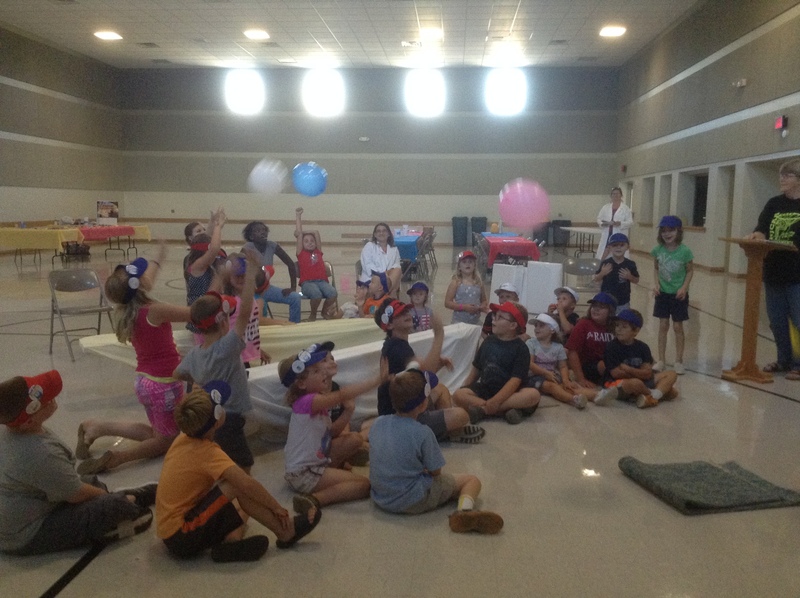 Vacation Bible School: Youngsters 4 to 10 years old enjoy a fun and faith-filled week in the summer. Registration is required.